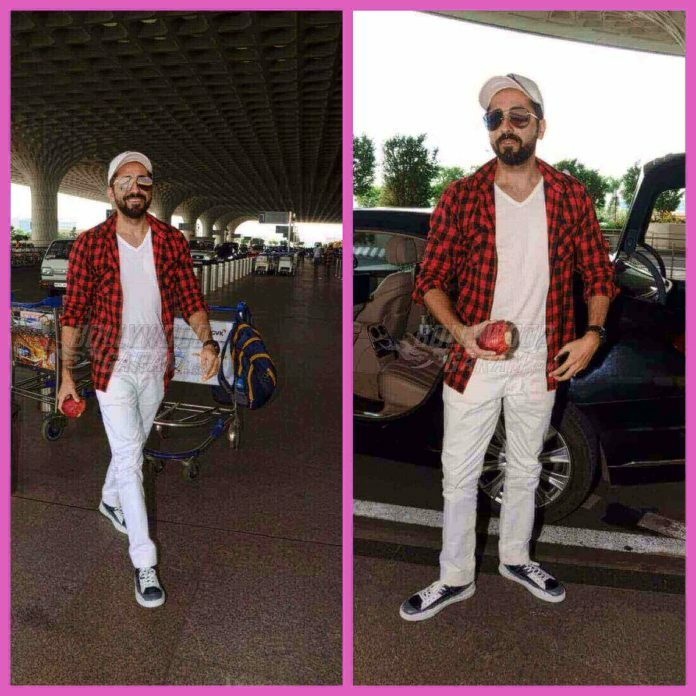 The Shubh Mangal Savdhaan actor Ayushmann Khurana sported the cool dude sporty casual style as a part of his latest airport look when he was snapped at the Mumbai Airport on September 8, 2017 eating an apple and looking dapper in a dazzling white t-shirt and pant combo teamed up with a red and black checkered shirt and a white cap with the letter ‘A’ to match the outfit and make a cool style statement. His white and black sneakers along with smart glares and a sporty watch completed the ensemble perfectly. Khurana was snapped right out of his car and then again making his way at the airport. He was shot smiling and posing for the shutterbugs while still holding the apple and walking in style. Both his recent movies, Shubh Mangal Savdhaan and Bareilly Ki Barfi have done well at the box office and have also earned acclaims for the storytelling and performances. Going by the reports, the former had already earned Rupees 16.99 crore by Monday, September 4 even as it released alongside Ajay Devgn starrer heist thriller Baadshaho on September 1. 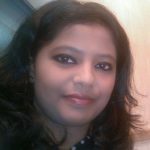 Its present earnings reportedly amount to about Rupees 24.03 crore. Both Vicky Donor and Dum Laga Ke Haisha starred Khurana and were received well by the Indian audiences. He has also shared an affable chemistry on screen with each of the actors that he has starred with in his movies so far. Khurana is just a few films old in Bollywood yet the actor-singer has made his stronghold and bolstered his presence in the Hindi film industry and is continuing to do so with each passing day.